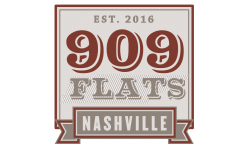 This month the 909 Flats is heading over to the Country Music Hall of Fame! The Country Music Hall of Fame celebrates the legacy of country music in Nashville. In this post, we are highlighting five exhibits showing at the Museum this month. 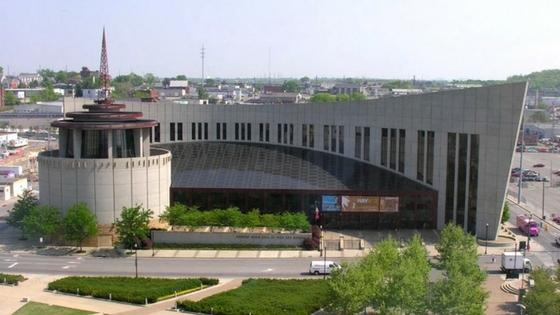 We hope that you have the opportunity to visit the Country Music Hall of Fame this month! Don’t forget to brush up on your country music history by listening to your favorite country musicians before visiting! What are your favorite exhibits at the Country Music Hall of Fame? Let us know in the comments. Thanks for reading!